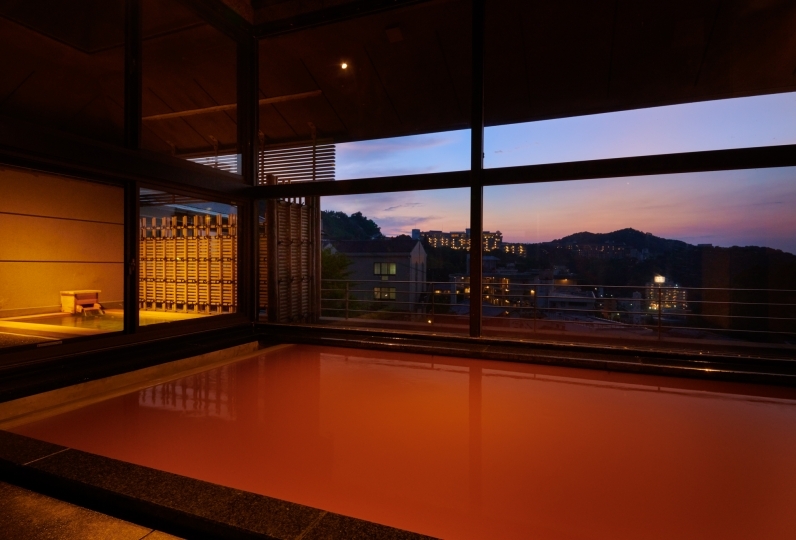 This inn is located on an old private residence close to one of the oldest hot springs in Japan, Arima Hot Spring. This Japanese style wooden holiday residence was inherited during the Meiji period and continues to welcome travelers as a restaurant inn today. It is called Hashinoya Bekkan Ransui. The exquisite dishes are carried straight to your room, the style of a restaurant inn. Enjoy a banquet prepared from the finest seasonal ingredients. 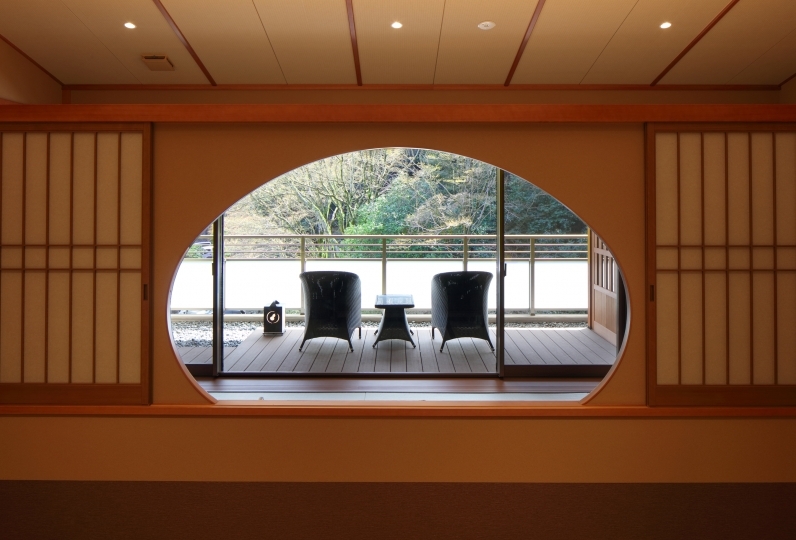 The bath, which is found in a building of its own, allows you to enjoy the scenery of the Taki River as well as the "Kinsen" of Arima. 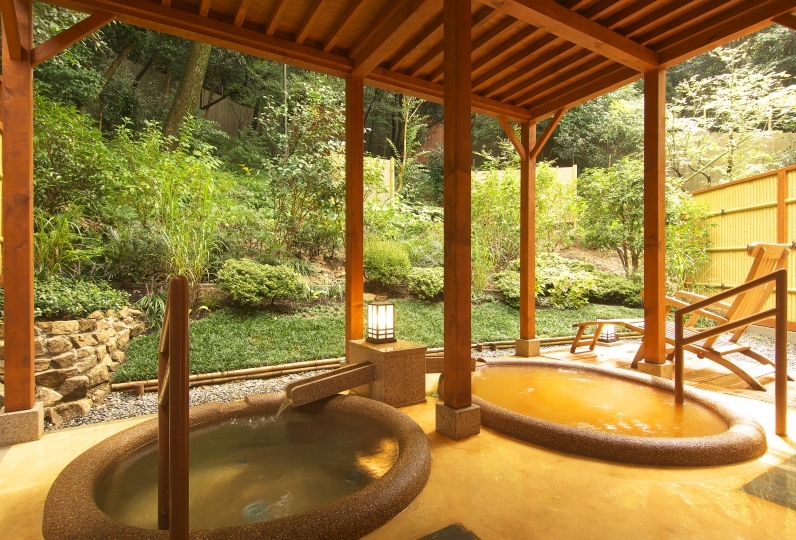 The aroma of the cypress and maki bathtub will comfort your soul. There is also a garden that blends in graciously with the surrounding landscape of Arima. The lush vegetation that grows is remnant of the era of the old private residence. Take a break and relax while being reminded of the rich history of the area. 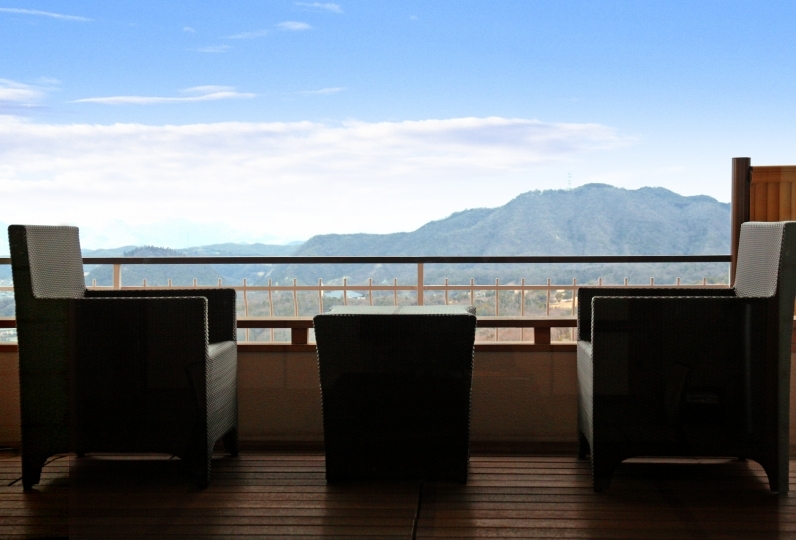 Rustic and nostalgic but elegant at the same time, so why don't you enjoy a quiet trip to Arima while enjoying what this special inn has to offer? Honestly I was a little discouraged when I saw the facility, but while I was spending everything seemed like a taste based on history. Lack of amenities There are negative aspects such as no hair dryer in the men and women bathroom, but it is not bothersome. I thought the food was really delicious and the entertainment was better than others. The most astonishing was the assortment of wines. Especially the champagne we are interested in is a wonderful word. I would recommend it to anyone who likes wine. It was a really comfortable trip. Thank you very much. Thank you for all the help you have given me. I calmly relaxed and relaxed. Thank you for your kindness to the pick-up! The food was very delicious and I was impressed. The amount was just right. In the garden is a free standing building. From the bathroom you can see Taki River. Depending on the season you can see fresh greenery, autumn leaves, or hear the cry of the frogs. There is a cypress bathtub and a maki bathtub. Depending on the day, the bath tubs can be used and reserved by guests with families. 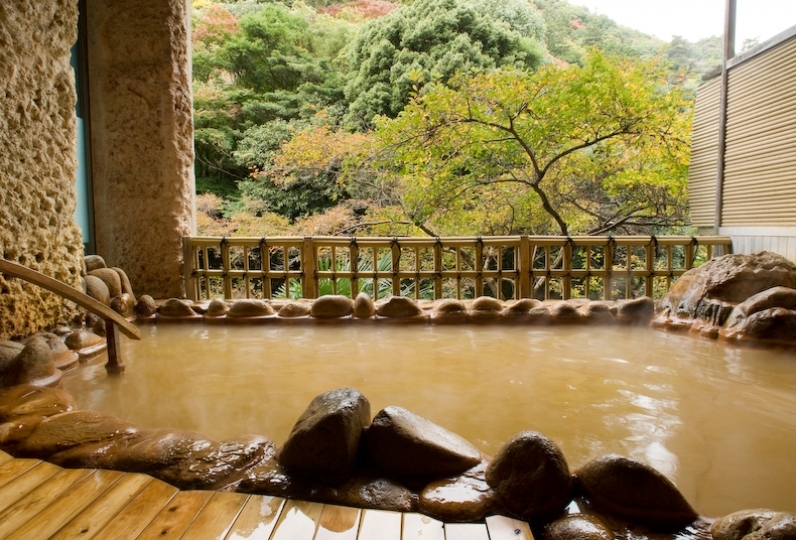 Arima Onsen is one of the three famous springs of Japan and also one of the three oldest. The brown colour of the water is the feature that gives the spring the name [Kinsen], "Gold Spring" in Japanese. At Hashinoya main building you can reserve Kinsen (flowing straight from the source). *Reservation needs to be done beforehand.